There has been a fundamental shift the way users consume content today. Mobile users have gradually moved away from using their mobile browsers to focus on a wide range of apps across various verticals. 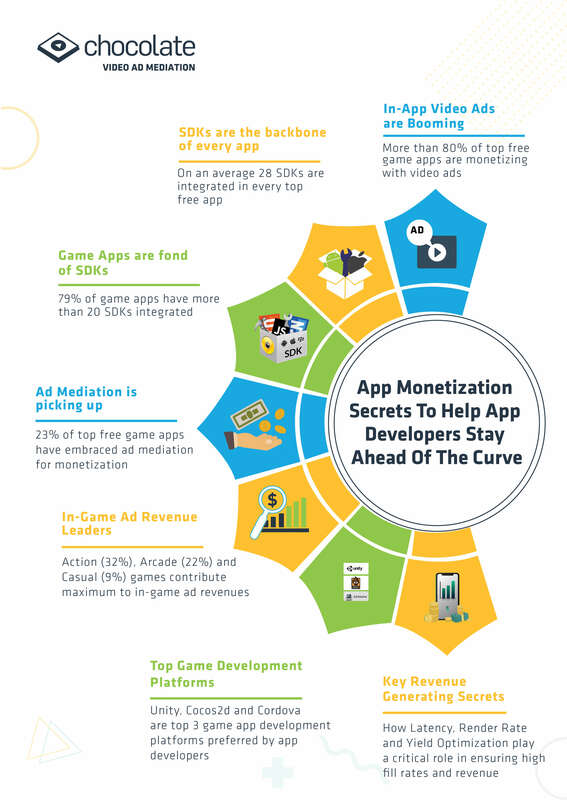 This affinity towards in-app has changed app developers’ perception towards different monetization strategies. App developers who keep up with the evolution of the best practices will definitely tap into a fast-growing revenue stream in the future. 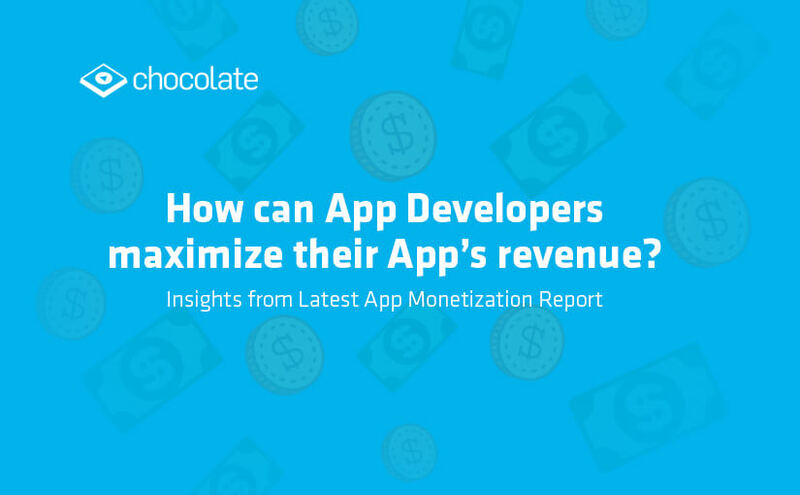 We at Chocolate recently released our report ‘App Monetization Secrets To Help App Developers Stay Ahead Of The Curve’ in association with Apptopia (Download here). The report analyzes top 1000+ publishers and 1700+ free apps across Google Play and iOS store covering The Americas, Europe and APAC. In this report, we delve deeper into finding out what factors are causing a drop in revenues and how App developers can maximize it using the right Ad monetization solution. This article has been originally published in Entrepreneur and AiThority. Click on the respective links to read the original piece.